One of the stunning things about Prague, the capital of Czech Republic is the unique blend of history that dates back to the 1400s and modern amenities of the present day. On a first visit to Prague, one feels transported back to a different century and with the over a hundred spires that dot the skylines, one is very likely to decide whether to spend a lot of time staring at the skies or enjoy the other sights the city has to offer. The Mandarin Oriental, fondly called Hotel MO is located in Malá Strana, a quiet street that is close to a lot of tourist sites. It is located a few minutes from the 14th century Charles Bridge, close to the Old Town Square and Wenceslas Square, and also close to the Prague Castle. As a matter of fact, guests at the hotel can have amazing views of different parts of Prague from their rooms. 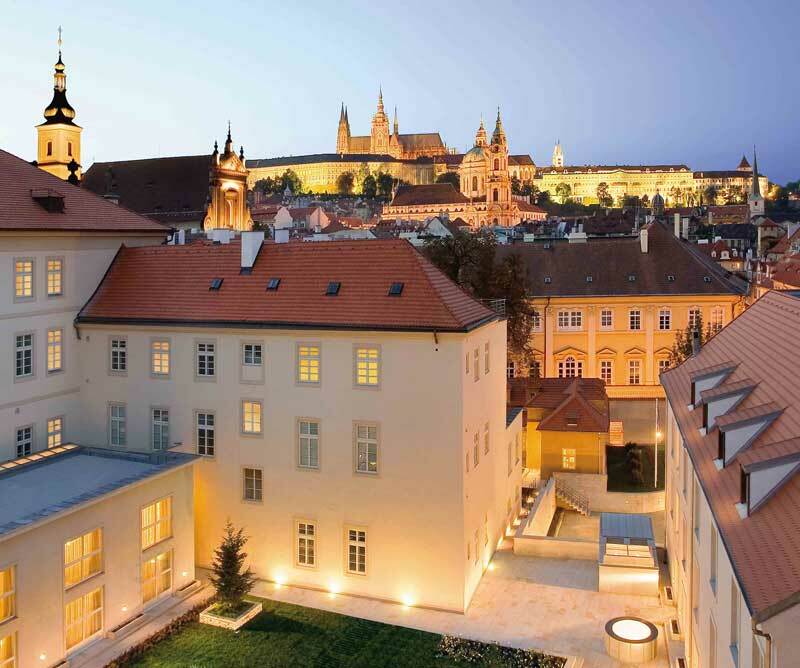 Prague has a rich history and the Hotel Mandarin Oriental embodies some parts of the history of Prague. The building that now houses the hotel was once a Gothic church, a Renaissance chapel and a Dominican monastery before being renovated to its present status as a 5 star hotel which offers a scintillating blend of modern décor and historic character. My wife and I arrived at the Hotel Mandarin Oriental and we were attended too by an efficient staff that made our check-in smooth and without stress. Our luggage was transferred to our rooms before we got there, so we had some time to enjoy the view and the ambience of the hotel as we made our way to our rooms. 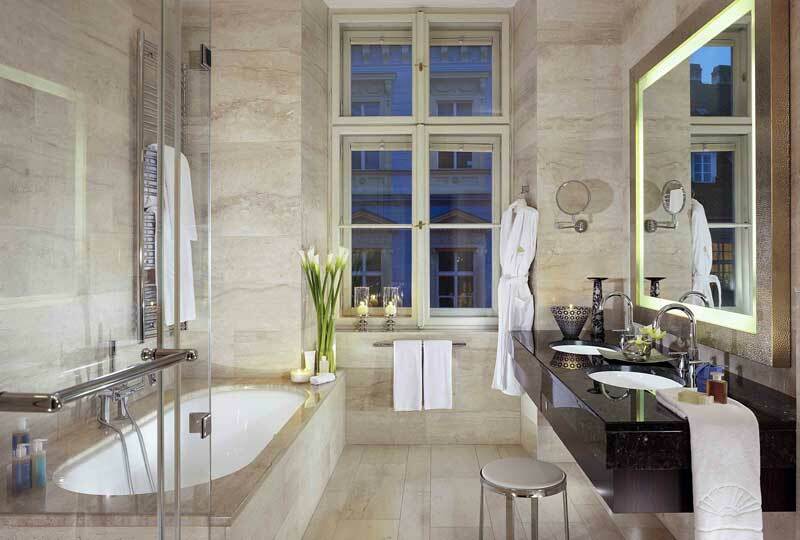 The Mandarin Oriental Prague is quite small when compared to other Mandarin Oriental hotels in the world, but this contributes to its appeal as an intimate luxury hotel tucked away in a quiet part of a beautiful city. The century old walls, the monastic feel of the old convent and the perfect lightening made us feel like we were in a different place and time. 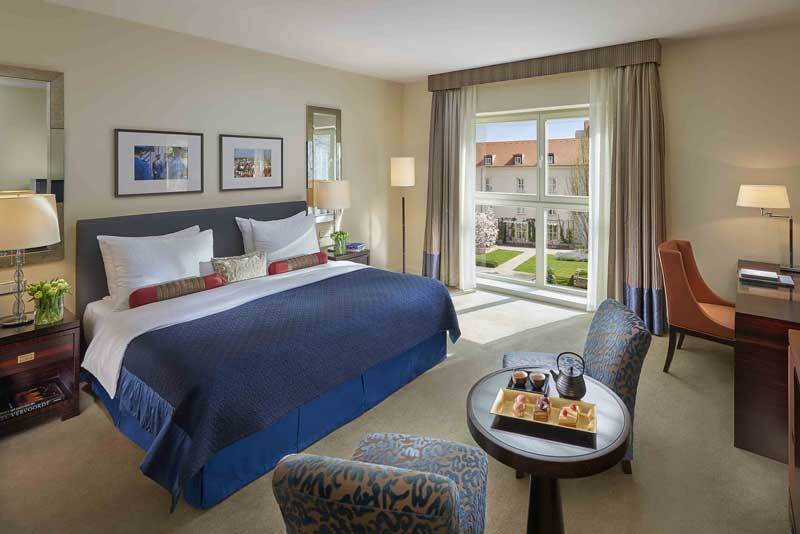 The hotel has 99 rooms and suites which have great views of the Prague castle, private garden or cobbled streets. 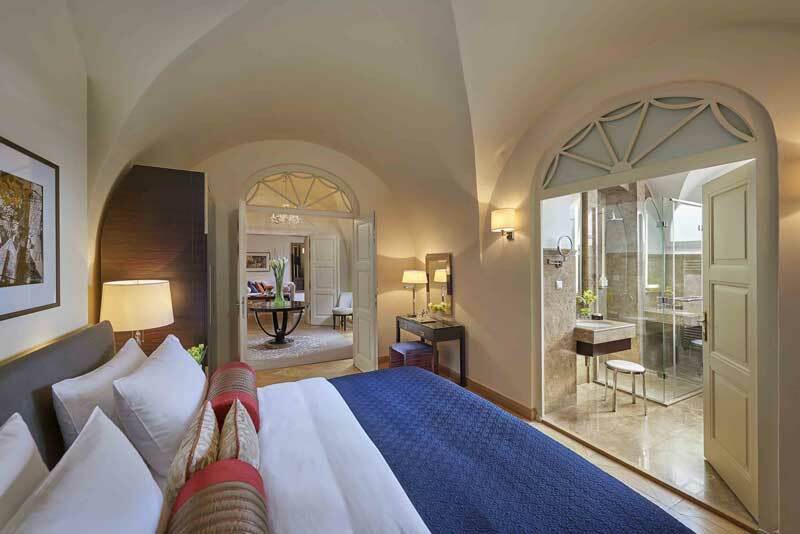 Our room was a Deluxe Garden room with a nice interior décor which balanced the dated buildings and a contemporary design. The furniture was a blend of leather and wood which was a fine touch for an elegant room. The room had functioning Wi-Fi, two phones and a great air conditioning system which my wife who does not like air conditioning, enjoyed without complaints. The bedroom had a large comfortable bed, ideal for a restful night and the large wardrobe was a good touch. The bathroom was top-notch with a wide selection of products and beauty sets contained in charming small Asian inspiration boxes. The bath was made of glistening marble stoned and the rainbow shower which looked like a glass cube was the final touch which made the bathroom truly exquisite. 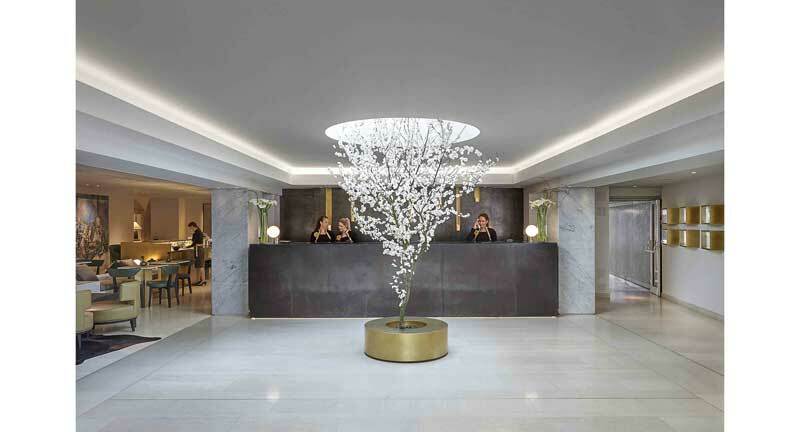 Many celebrities stay in this hotel, for the quiet zen feeling and for the high quality of the staff and concierge. 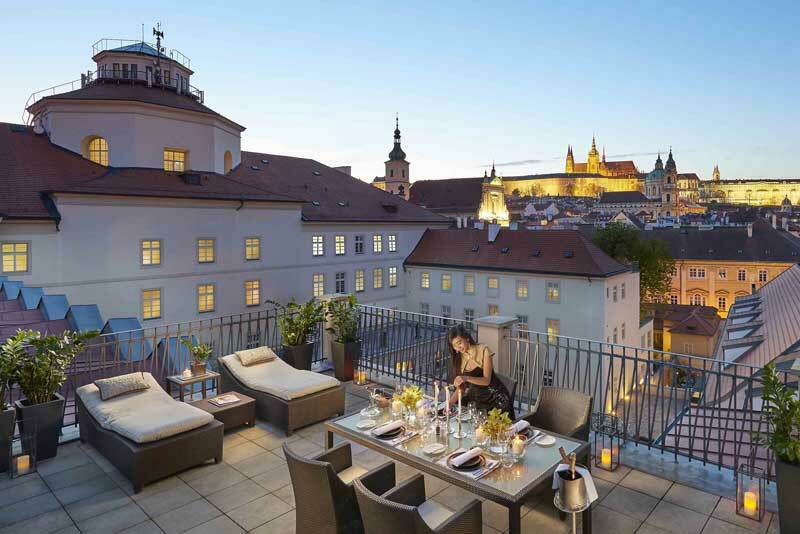 The Mandarin Oriental Prague offer a wonderful 150 sq meter Presidental suite with the most beautiful view to Prague from the discreet private terrace of the Preseidential suite. 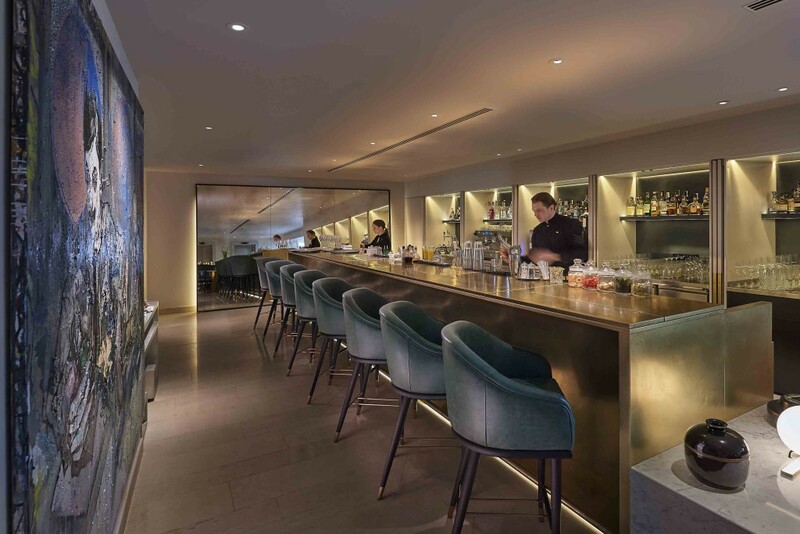 The hotel Mandarin Oriental also has a nice restaurant and lounge bar called the Spices Restaurant lounge Bar. The Lounge Bar had a top selection of wines and drinks, including Krug champagne and very nice cocktails. We had wonderful diner on the beautiful terrace at the Spices Restaurant and the meal was among the best Asian cooking we have had. The breakfast was prefect: quality ham, jam and eggs that were perfectly scrambled. The waiters who were obviously very good at their jobs were very friendly and attentive; they actually brought fresh orange juice for me four times! In addition, you can also place orders for some special dishes like Indian foods at an extra charge. The breakfast focused on high quality organic food products and even though the meal selection was not big, the experience was amazing. Another highlight of the Hotel Mo is the Spa which is among the best in the world and is the only spa situated within an old chapel. The atmosphere within the spa is gently calming probably due to the lightening, the music and the unobtrusive indications of the orient that can be seen all over the spa. The spa offers a personalized treatment for guests that allows you to book a time and the professional masseuse or therapist will recommend treatments that are best suited for you. The spa incorporates modern techniques with age-long treatments to give you the best relaxation and invigorating experience possible. 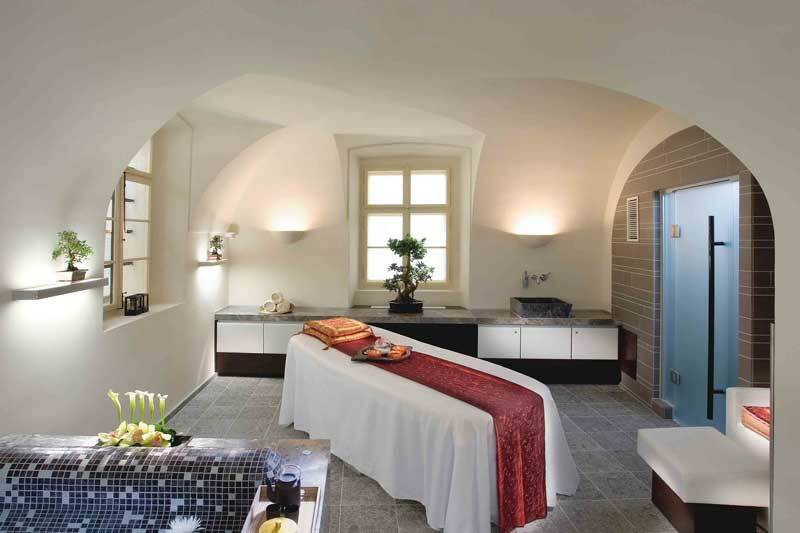 The therapists at the Hotel Mandarin Oriental are well-trained to offer services which include massages and facials, face wraps, manicures, pedicures and a whole lot of other treatments that use locally-sourced ingredients. 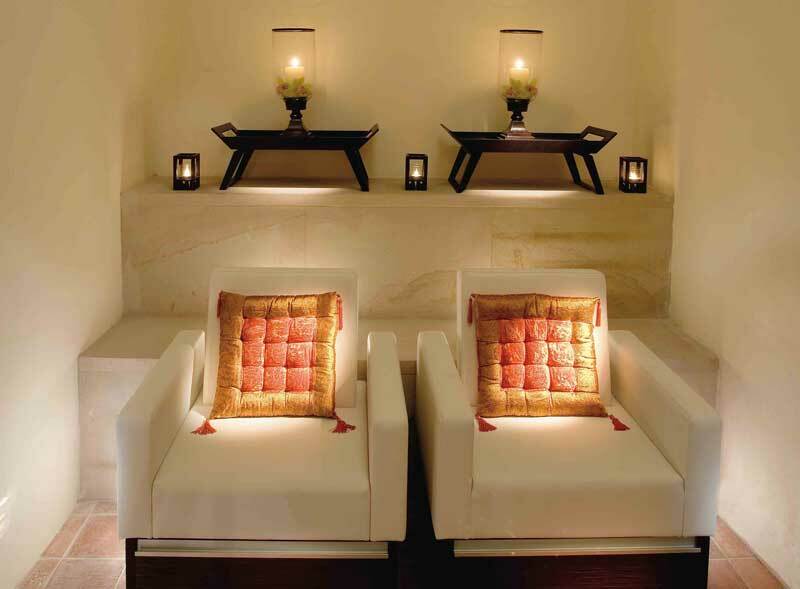 Overall, you are assured of a relaxing and bespoke experience at this spa. 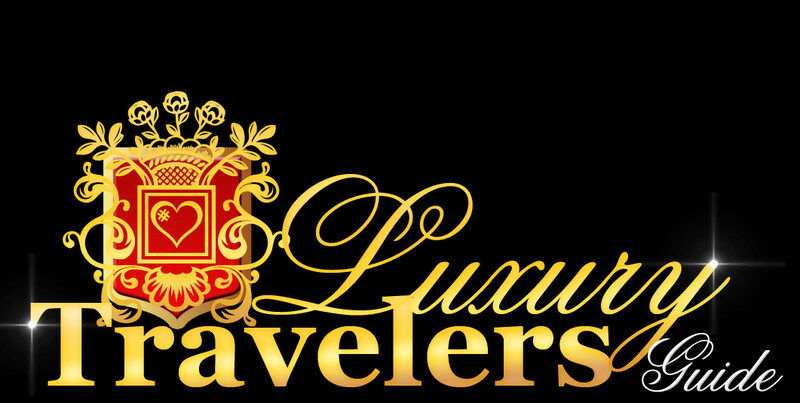 The hotel also has spaces that can be used for events and meetings, including the Dominicus Hall, the Grand Ballroom, the Wine cellar, the executive board room, thee business center and the monastery lounge. 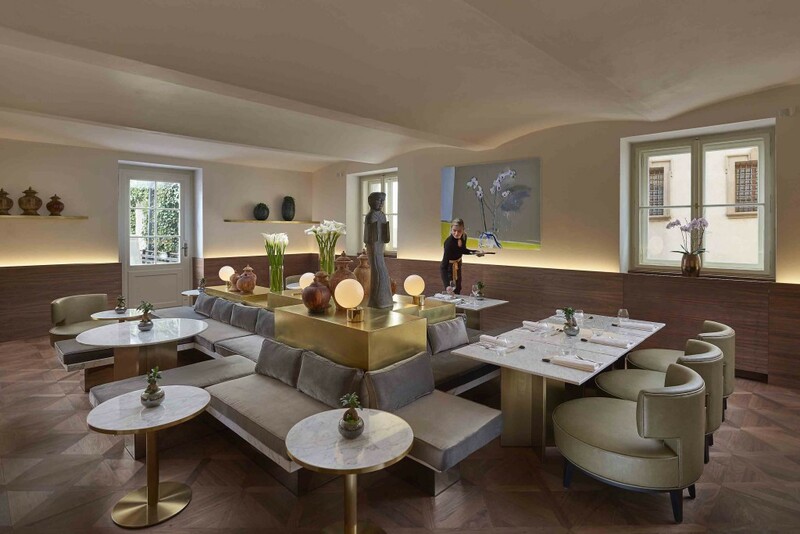 Usually, I have a list of things that I believe are not up to par when we visit luxury hotels but at the Mandarin Oriental Prague, there was nothing but an absolutely amazing experience. The staff was efficient, proactive, friendly and very discreet. When we were ready to leave, the “Clefs d’Or” concierge ordered a chauffeured Mercedes S400 to transfer us to the airport. 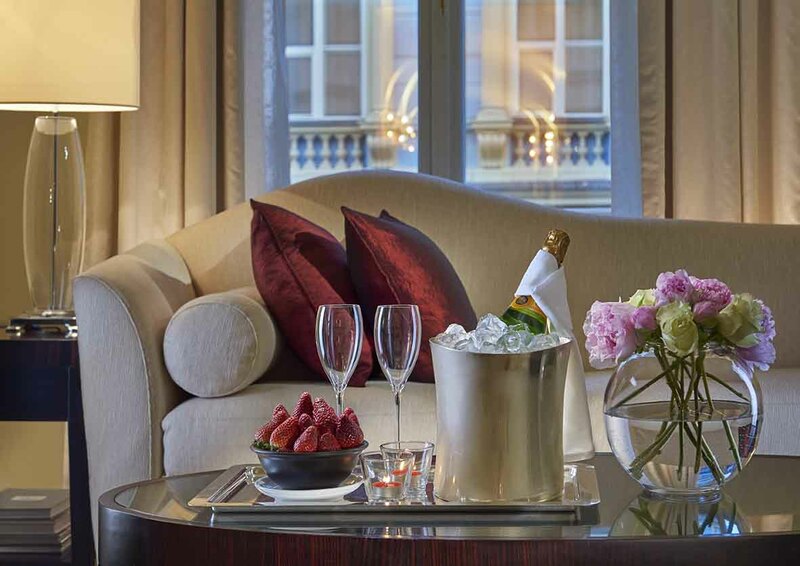 When next you are in Prague, the Mandarin Oriental should be high on your list of places to lodge in; you will experience two centuries in one without needing a time machine!